Spring break is a chance for students to catch their breath…and for teachers to catch up on their work. But if students can be assigned a little reading to do while on vacation, teachers should assign themselves a little break and read for pleasure. 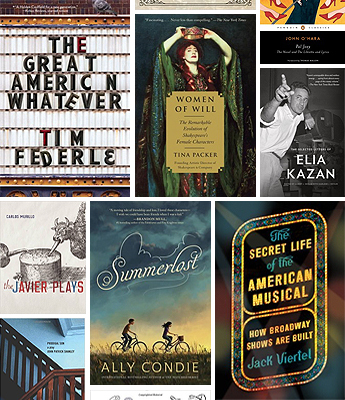 Here are new plays, classics, compilations and memoirs about life in the theater. Some will be perfect springboards for classroom discussion, others ideal to recommend to budding actors, writers and directors. And others are just fun, a reminder of why you love the theater (and reading) in the first place. True, this young adult novel is actually about a gay teenager who is crazy about the movies, not the theater. 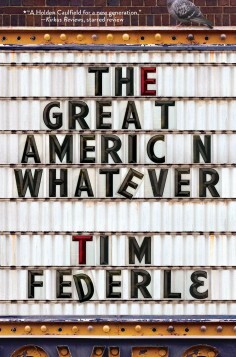 But it’s by Tim Federle, the author of the best-selling middle grade books “Better Nate Than Never” and “Five, Six, Seven, Nate,” both amusingly fanatical about the stage. So he’s earned a lot of good will. 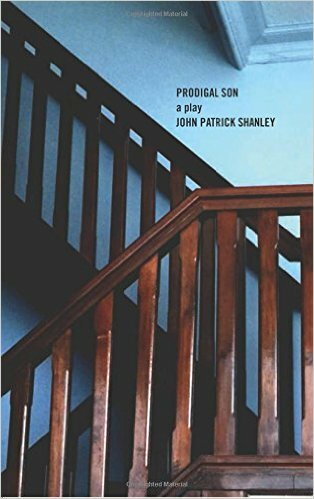 This novel is aimed at slightly older teens and charts the reawakening of Quinn, a guy sunk into depression and guilt from the death of his sister in a car accident. In a whirlwind week, Quinn falls hard for another guy, gets his haircut, cleans up his room and his life, comes out and realizes that while their dream of being the first great brother-sister team in movie history may be gone for good, in fact it might have just been his dream and life is still worth living. Filled with movie references and a passion for the arts any theater lover can appreciate, Federle delivers his usual breezy humor but here with a new undercurrent of maturity and sadness. The subtitle says it all: How Broadway Shows Are Built. 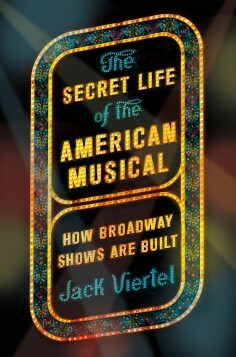 Author Jack Viertel is a key player – the senior vice president, to be exact – of Broadway powerhouse the Jujamcyn Theaters, which owns five Broadway houses among other interests. He has decades of experience shepherding hit shows to the spotlight, from the musical “City Of Angels” to the landmark “Angels In America” to the rich body of work by August Wilson. Here he focuses on the musical, structuring his book like a show (complete with overture) to demonstrate step by step how a musical is put together, what works and what doesn’t and how you fix it. Going backstage is one thing. Going inside the brain of a top theater impresario and getting his insight into the makings of a Broadway show is much rarer. Ok, first you’ll have to explain to your students exactly what a “letter” is (it’s like an email you print out and hand to someone). But once you’ve done that this paperback edition offers a compelling glimpse into the mind of one of the giants of theater and film. Stories about the making of landmark works of the stage like A Streetcar Named Desire and Death Of A Salesman are cheek by jowl with stories about classic films like On The Waterfront and East Of Eden. Kazan’s take on Marlon Brando and James Dean will pull many in; his take on the craft of mounting a play will keep them turning the pages. Will we chart a person’s life in the future via their emails and texts? Maybe. 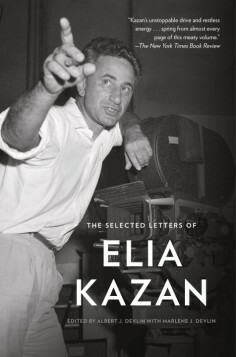 But this is as good as Kazan’s autobiography, written on the fly with passion and humor and intelligence. 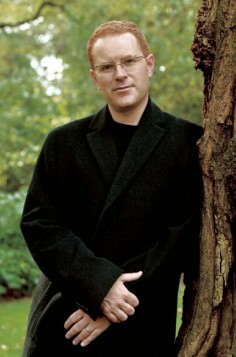 Few playwrights have been as consistently lauded and commercially successful in the past 20 years as Irishman Conor McPherson. This anthology collects his three most recent dramas. “The Night Alive” is a seemingly conventional tale about several men getting by in Dublin when a prostitute comes crashing into their lives. But the sense of the off-kilter is never far off when dealing with McPherson, who made his name worldwide with the ghost story “The Weir.” That ominous undertone is more overt in “The Veil” (a story set in a haunted house) and “The Birds,” a stage adaptation of the original short story by Daphne du Maurier that inspired Hitchcock’s movie of the same name. Consider this a good chance for catching up on where this talented writer is at today. Has it been 75 years already? 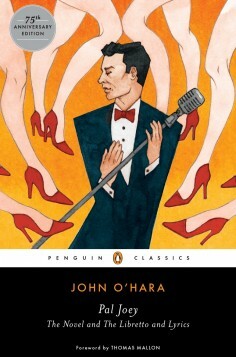 The heel Pal Joey was first introduced in the pages of the New Yorker, where author O’Hara had more published stories than any other writer, ever. 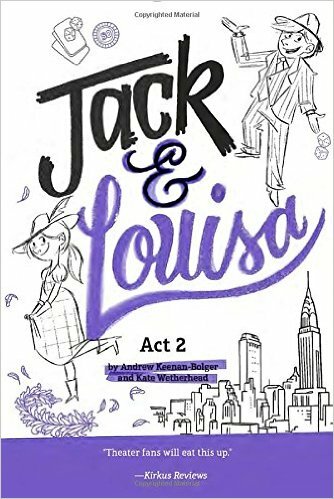 Those stories was turned into a book and the book became a cynical stage smash hit musical by Rodgers & Hart and that became a movie starring Frank Sinatra, which would have been great if the tale’s cold, cold heart hadn’t freaked out Columbia Pictures. This anniversary edition includes the original collection plus the libretto and lyrics for the stage musical, making it a master class in seeing how to turn stories into a show, not to mention capturing characters in song. Now is it too late to have Hugh Jackman star in the revival everyone wants to see? English teacher turned best-selling novelist Ally Condie has delivered one of the most anticipated kid’s books of the year. It’s a bittersweet tale of Cedar, a girl slowly recovering from the accident that killed her father and brother. She’s spending the summer at Iron Creek, tentatively finding her way back into the world. And the safe space she discovers there, one that welcomes Cedar and gives her a newfound pleasure in life? 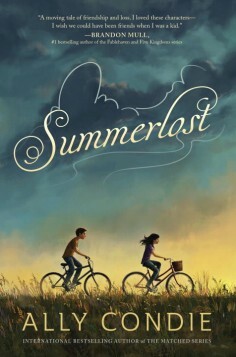 It’s Summerlost, a renowned annual festival where Cedar makes friends, finds work at a concession stand and discovers the joys of theater. Tina Packer has spent a lifetime immersed in theater and William Shakespeare in particular. She founded Shakespeare & Co. in Lenox, Massachusetts, she’s directed most of his plays and acted in seven. For years, Packer has been refining a one-woman show that combines her performance of key scenes from Shakespeare’s women with insights into how they evolved. Packer argues that Shakespeare began by writing women who were dull and one-dimensional, trophies to be won or wild things to be tamed. But as his talent grew (and perhaps after Shakespeare fell in love? ), his women deepened and matured. From Juliet on, they blossomed into rich and compelling characters, every bit the equal of the men. 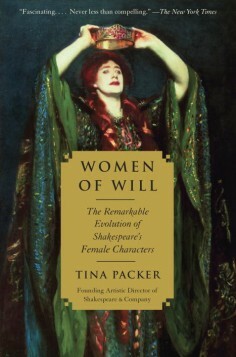 While it’s a pity not to see Packer performing these parts with gusto, this book is the culmination of all those years of thinking about and bringing alive the women of Will. After you’re done reading Tina Packer’s “Women Of Will,” you may have a new appreciation for the role of Juliet. 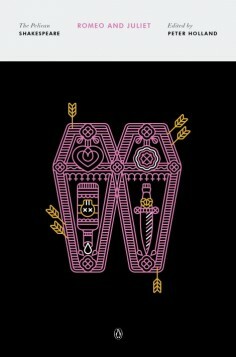 “Romeo & Juliet” is of course one of the most assigned plays in schools around the country, the perfect introduction to the romantic, funny, rich and tragic world of Shakespeare. The Pelican Shakespeare is one of the most acclaimed modern presentations of the play since its birth in the 1950s. This edition comes with a new cover and the usual essays and notes putting the play into the context of Shakespeare’s time. It’s one of a string of new Pelican Shakespeare reissues, including “Hamlet,” “Macbeth” and more. Here’s a gem of a story about a little-known corner of theater history. 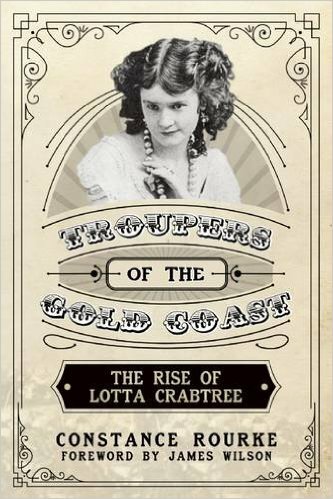 It was California that spawned the company Troupers of the Gold Coast in 1837. They lasted almost 170 years (!) giving their final performance as a company in 2005. This look at the troupe first came out in 1928. It tells their story while naturally focusing on the meteoric rise of its biggest star: Lotta Crabtree, the acting, singing, dancing, banjo-playing talent known as “The Nation’s Darling.” Mitzi Gaynor starred in a Hollywood version of her life called “Golden Girl” but you can get a closer, better look here, from the early encouragement of Lola Montez to a mother that actually protected her child (no Mamma Rose here!) and a retirement at 45 both wealthy and content. Hey, it happens. A new play by the author of “Doubt” and the Oscar-winning screenwriter of “Moonstruck” will always be an event. When it’s set in a prestigious boarding school, strongly autobiographical, touches on everything from mentors to education as savior to sexuality and features a juicy central role any young actor would kill for (Timothée Chalamet is making hay with it right now Off Broadway), then it becomes essential. 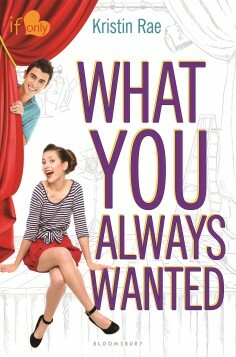 The latest in the “If Only” books, a young adult series centered around the world of high school and theater. Maddie is crazy about acting and can’t imagine life with a guy who didn’t share that joy. Then she starts to carpool with new neighbor Jesse Morales, who she must admit is awfully cute…and smart…and a pitcher on their high school baseball team. A jock? Turns out Jesse used to be a dancer and still keeps his toes tapping at the local community theater dance studio just to stay in shape. So he’s not completely clueless about the arts. But baseball is his passion and Maddie has to figure out if she’s willing to learn about stealing bases if Jesse keeps stealing her heart. Harmless fluff and yes, if the Montagues and Capulets can make peace, surely so can jocks and theater geeks. 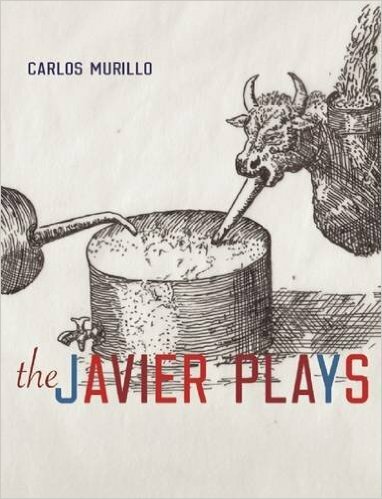 This anthology collects a trilogy of dramas dubbed “The Javier Plays” by Chicago fixture Carlos Murillo. “Diagram Of A Paper Airplane,” “A Thick Description Of Harry Smith (Volume 1)” and “Your Name Will Follow You Home” are all here. But they’re just the tip of the iceberg for Murillo, the head of playwriting at the Theatre School of DePaul University and the recipient of the Doris Duke Impact Award last year for his work in the theater. No one can see every show in New York City, much less all over the country. So thank goodness for books that can chart theater history, tell the story of the greats and collect the plays of artists for us to read wherever they thrive.